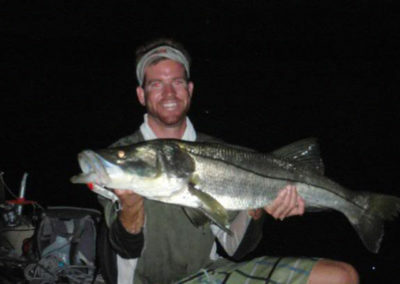 Captain Jason Stock has been fishing his entire life, with over 14 years full-time professional experience. 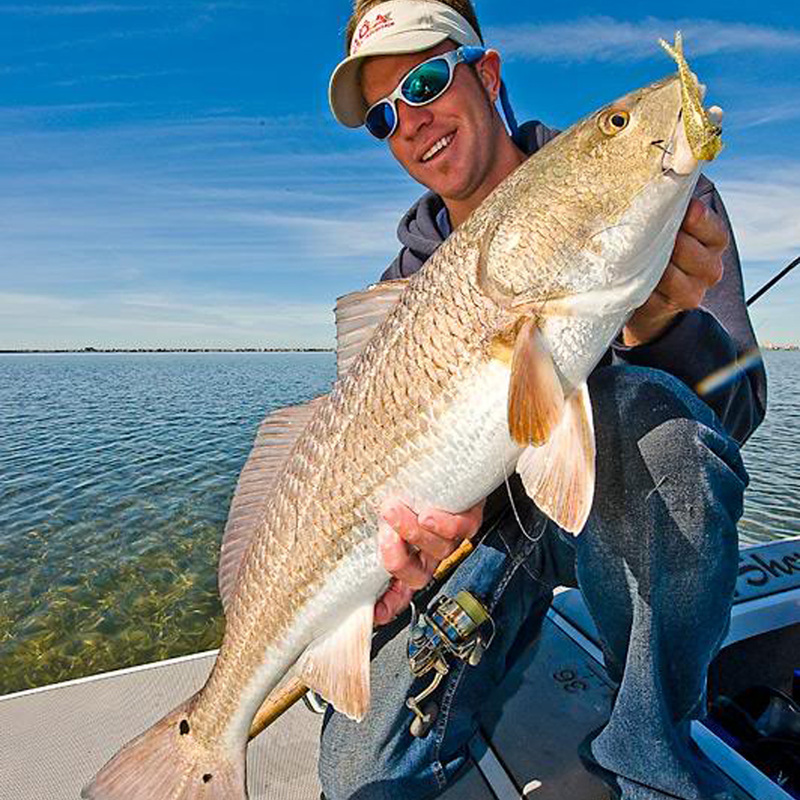 His greatest accomplishments are placing in the FLW Red Fish tour, winning local kayak tournaments, and bill fishing tournaments throughout Florida. 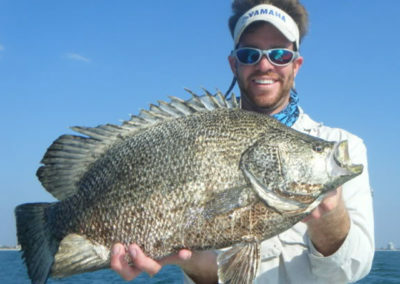 His photo has also been on the cover of many fishing magazines including 2 Florida Sportsman’s, Saltwater Sportsman, Kayak Angler Saltwater Angler, Louisiana Sportsman and Waterline Magazine. 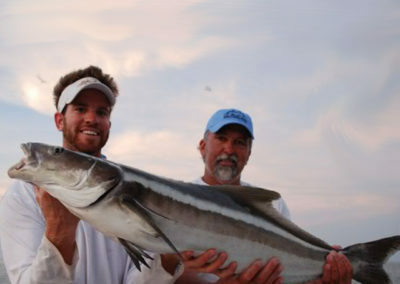 The last few years he has done a variety of different types of fishing including bottom fishing and offshore blue-water trolling from Maine to Key West, then up the west coast of Florida to Louisiana. 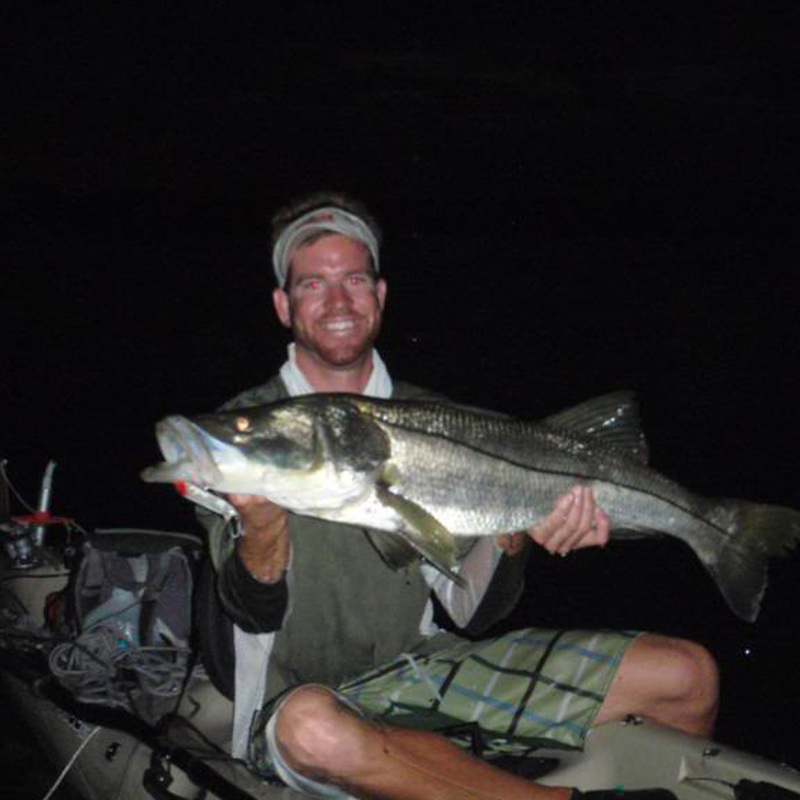 Jason started working within the family owned local kayak shop (Canoe Country Outfitters) at a young age and found his passion was fishing from a kayak. 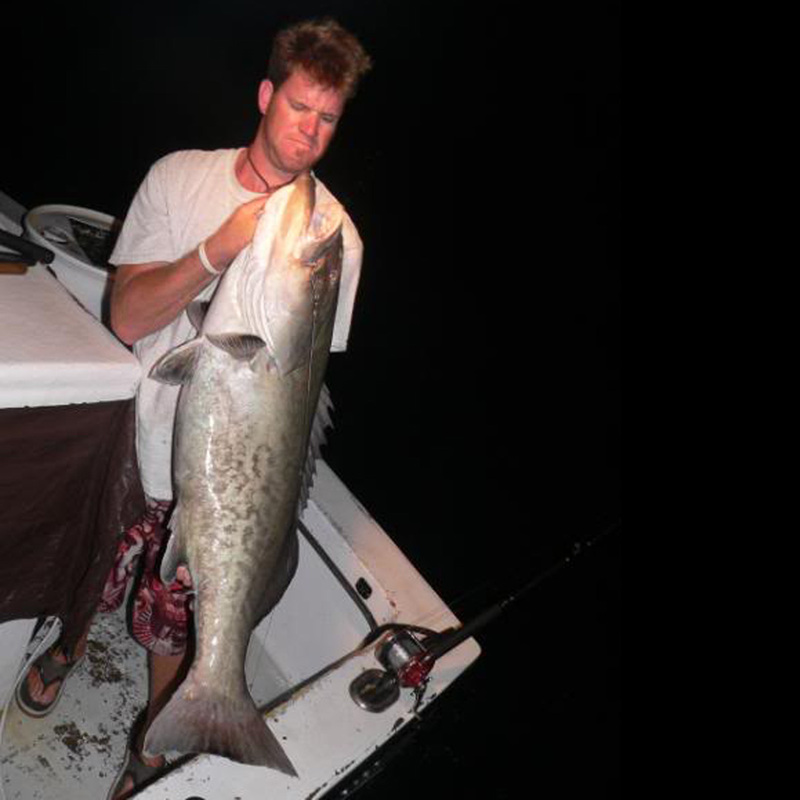 Over the years he has learned, fished, and traveled with some of the best fisherman and captains around. 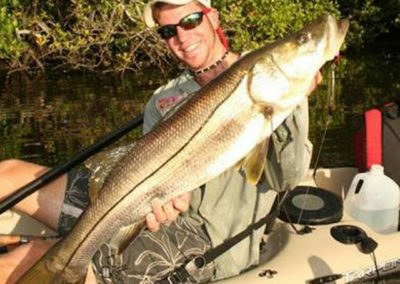 For many years, Captain Jason Stock specialized in teaching people to target Snook, Redfish, Trout, and Tarpon while using artificial lures fishing out of a kayak. 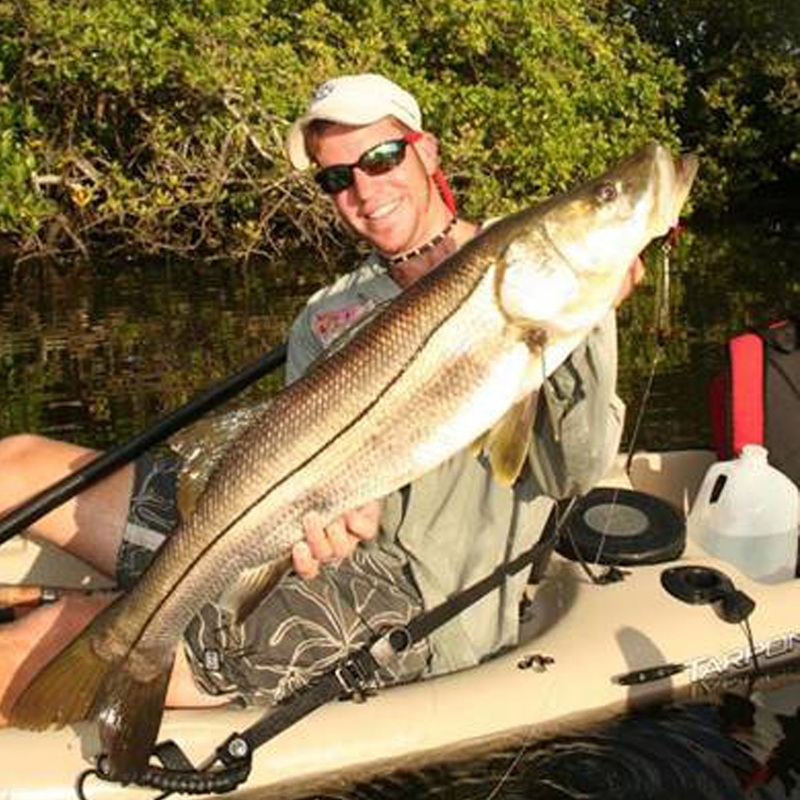 The kayak enables the ability to sneak up on the fish and get into areas where most boats cannot. The kayak also allows you to slow down and appreciate your surroundings, and get away from the stresses of daily life. 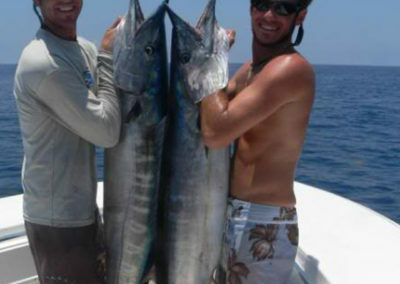 Since, due to demand, Captain Jason Stock has focused solely on charters run from his new 26′ Yellowfin. 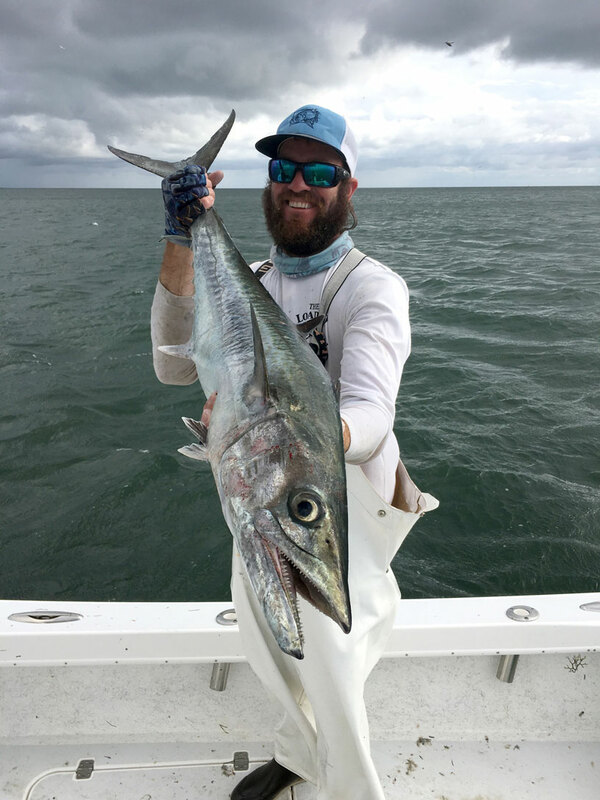 He offers primarily offshore trips targeting a wide variety of species, including Permit, Snapper, Grouper, Tuna, Redfish, and Kingfish. 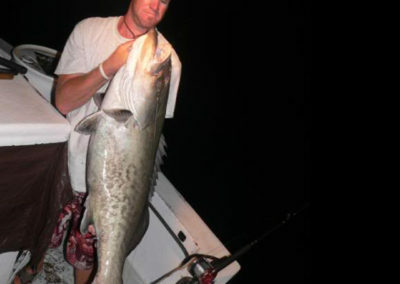 Captain Jason Stock also offers Bucketlist Charters for those who want to target a species that they have never had the opportunity to catch, such as Tarpon, Goliath Grouper, Hogfish, Tuna, and Amberjack. 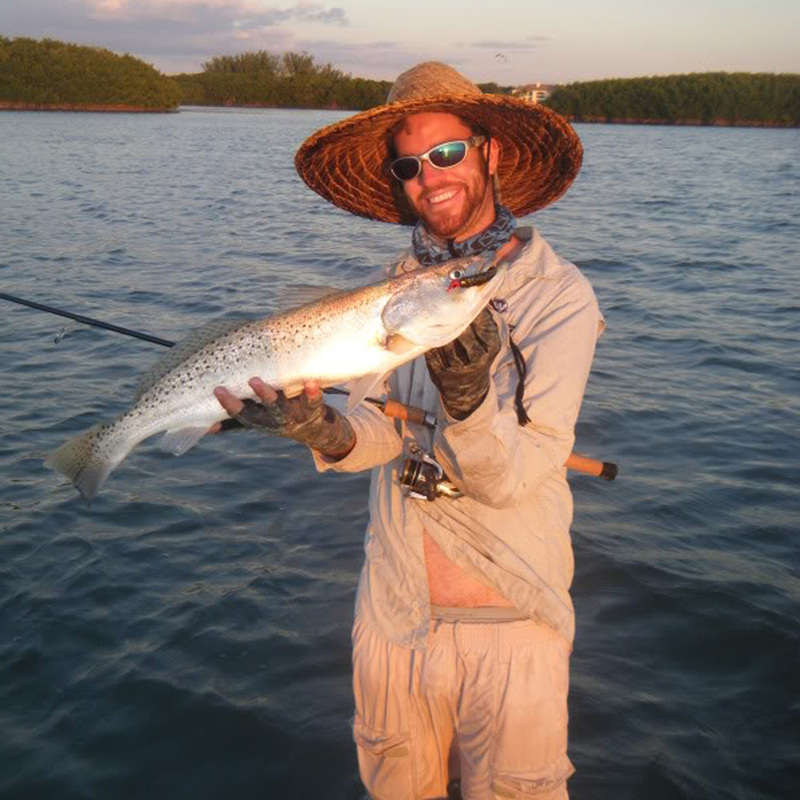 Captain Jason Stock’s positive approach and calm demeanor makes him a great guide with a talent for making you comfortable. 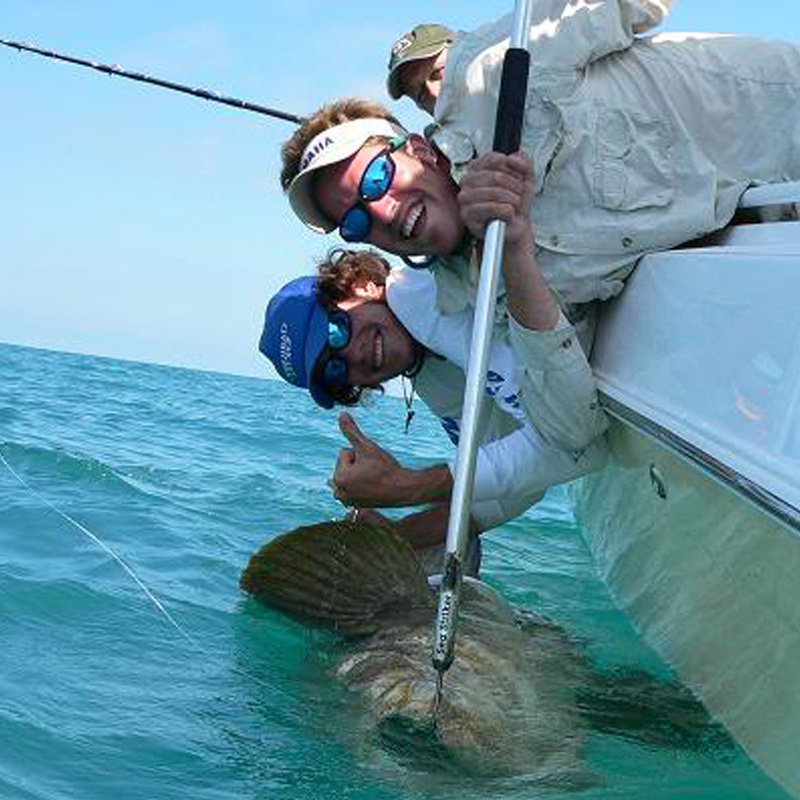 With a trophy fish on your hook it’s never a dull moment. 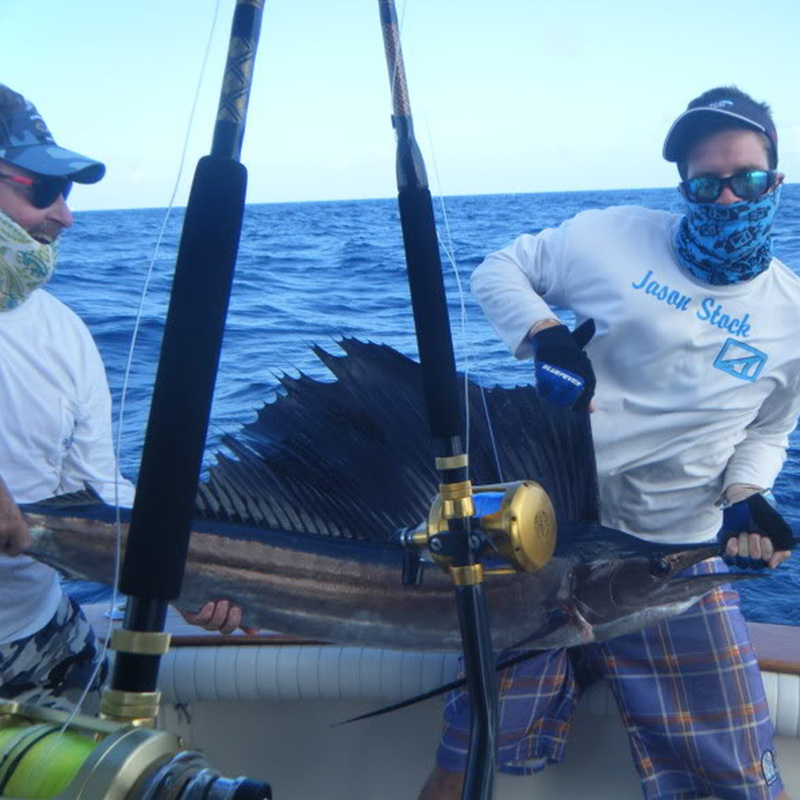 Whether you’re an experienced angler or new to fishing Captain Jason Stock can accommodate all skill levels. 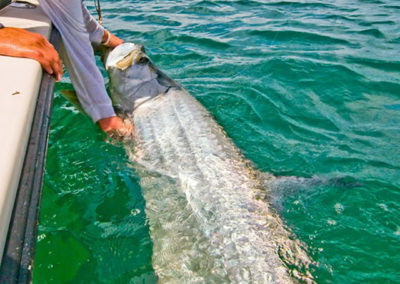 I am on the water most days, and often times preparing for charters on the days I am not. 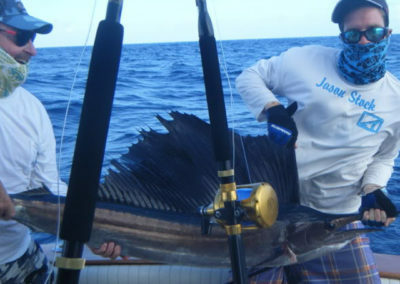 If you are interested in booking a charter, please give a call or send a text to my wife Heather at 1 (941) 253-6512, and we will start the process of booking your ideal fishing charter. 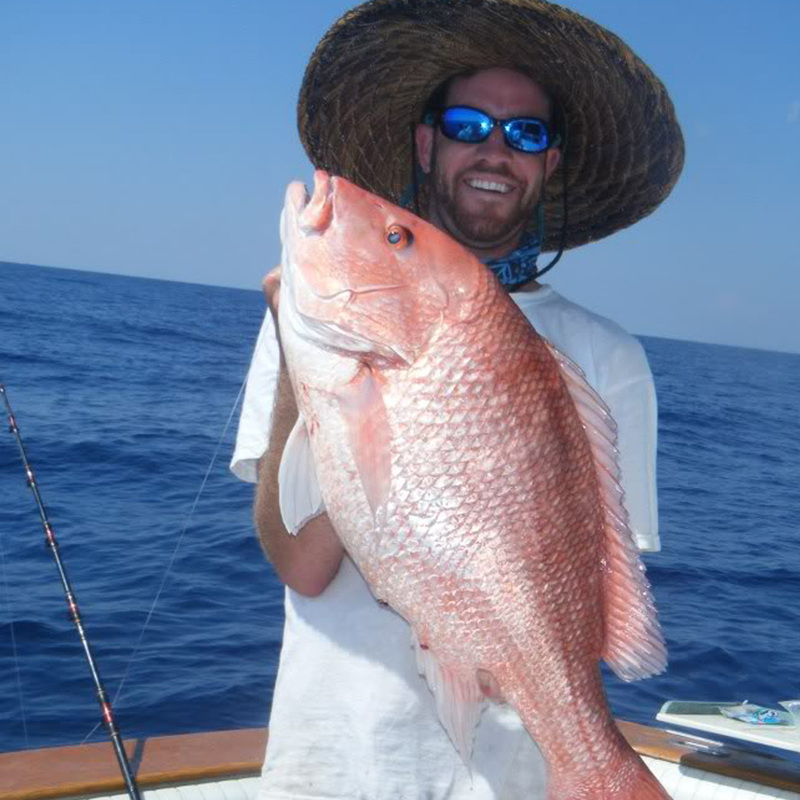 With Captain Jason Stock, you can book Inshore, Nearshore, or Offshore fishing trips. 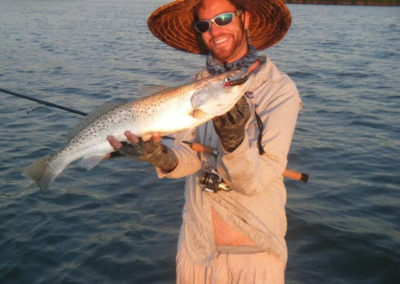 This may partly be dictated by the weather, but also can cater to the species of fish you may wish to pursue on a trip, such as a bucket list trip where you target a species you have always wanted to catch. 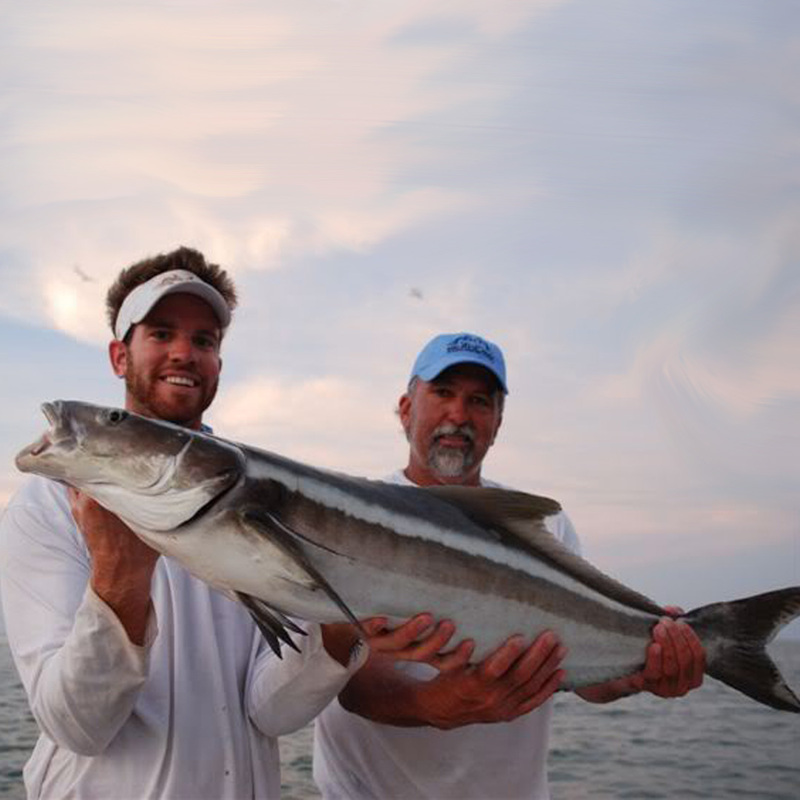 Some of many species caught on charters include: Permit, Tarpon, Hogfish, Goliaths, Redfish, Grouper, Amberjack, Kingfish, Snapper, Snook, Tripletail, Sharks, Cobia, and Tuna. 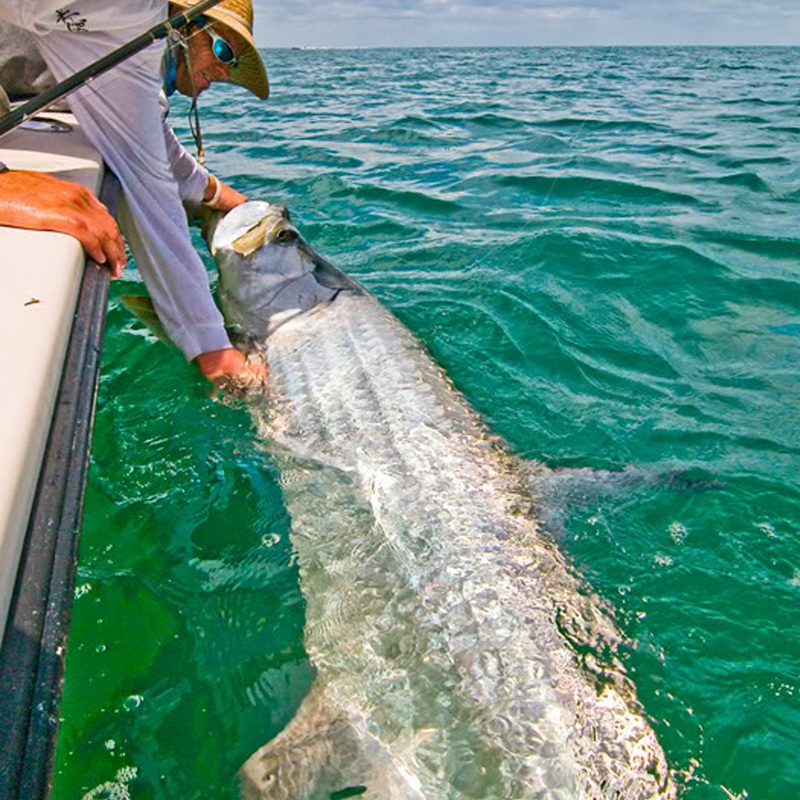 For the most immersive trips, or for days you want to target a multitude of species, we suggest booking a full day. – Trips are a hassle-free experience. 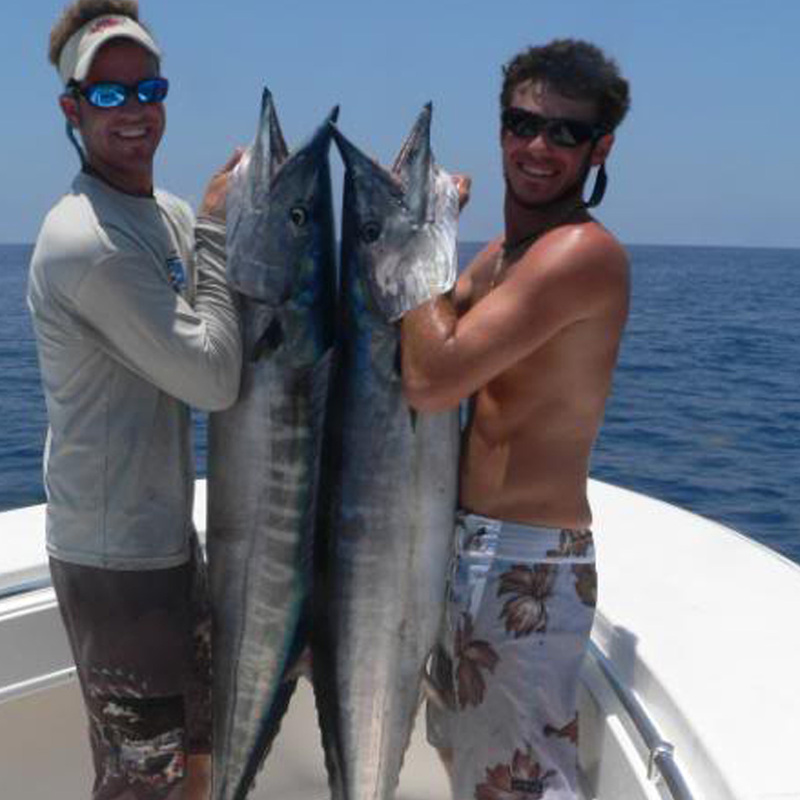 With the booking of your charter, all fishing licenses, gear, tackle, ice, and filleting will be covered through the course of the trip. The only thing you need worry about is bringing food/drinks of your choice for the day. 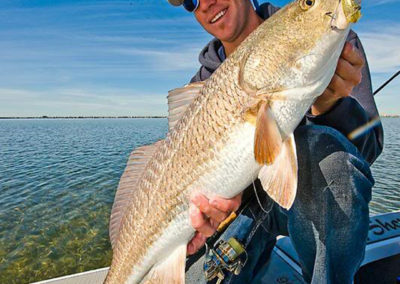 – Captain Jason Stock has a Federal Reef Permit, allowing for trips past 9 miles, expanding options and allowing for some great fishing spots. 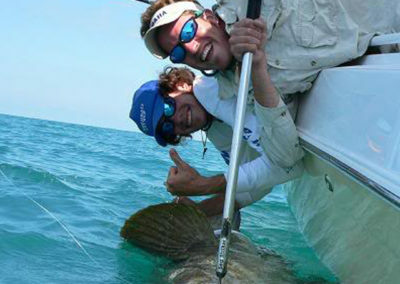 – Fishing can be a sustainable activity with the right attentions. 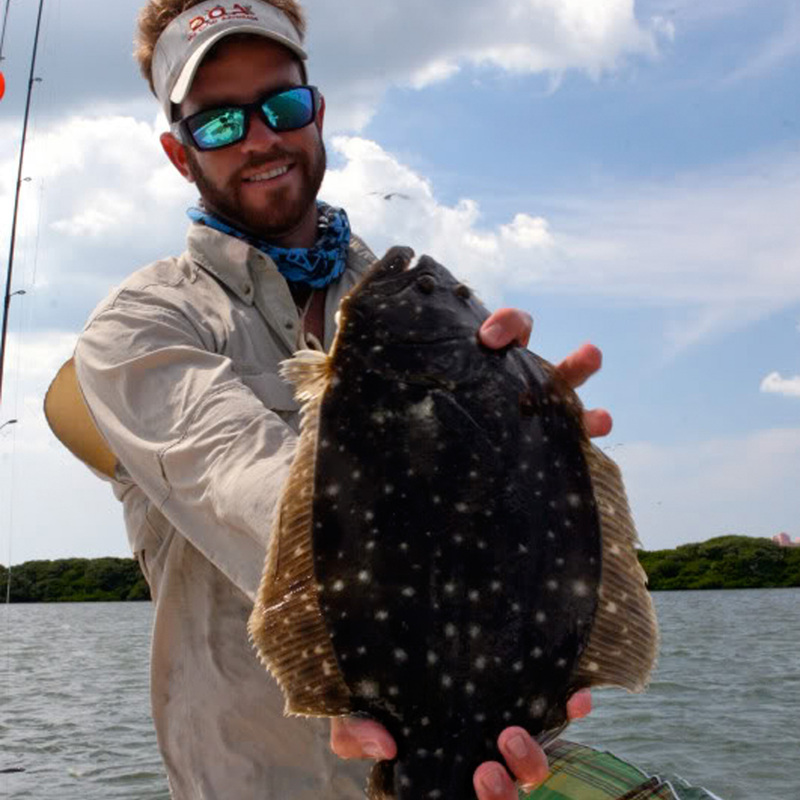 Much of the fishing done on trips is catch and release, in line with the limits for the time of year. 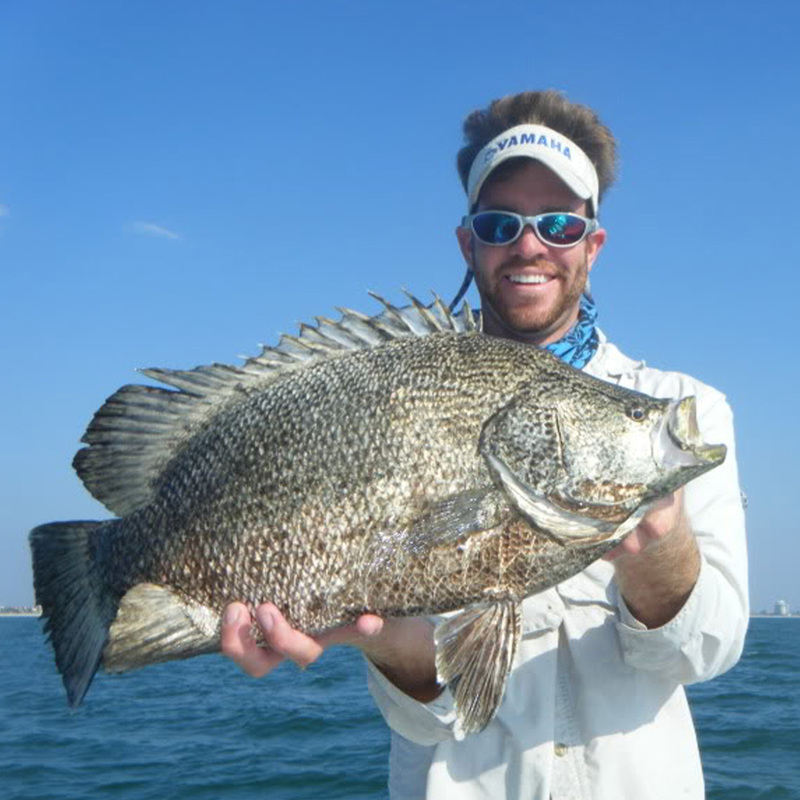 In addition, Captain Jason Stock participates in a few programs helping to collect data and research Florida’s fisheries, such as tagging every Grouper and Permit released, and collecting DNA on every Goliath before release. 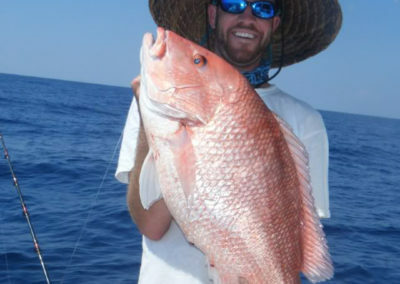 – Captain Jason Stock specializes in something called a “Bucket List Trip.” This is for anglers who want to catch a particular species which has alluded them, or they have not had the vessel to access yet. 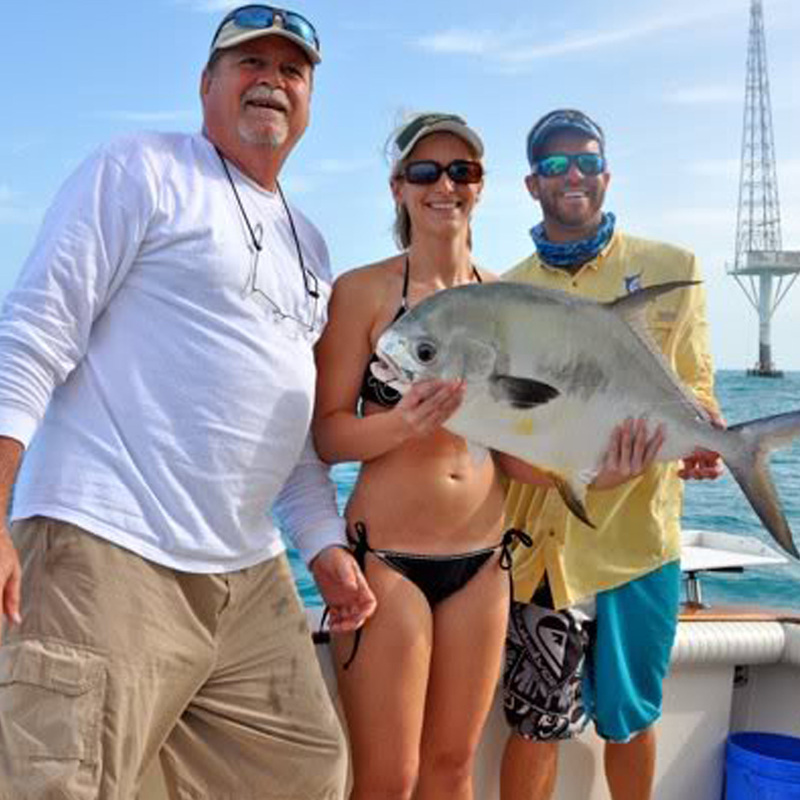 If you are ready to book a trip, give his wife Heather a call at 1 (941) 253-6512, or send a text to book a date! Book as early as you can for the best selection of dates. 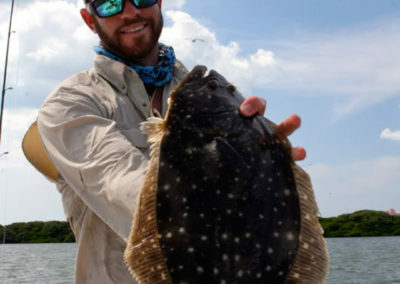 *When guiding a trip, Captain Jason Stock will do everything in his control to get you on the fish, unfortunately, he has no control over the bite, weather, or tides.